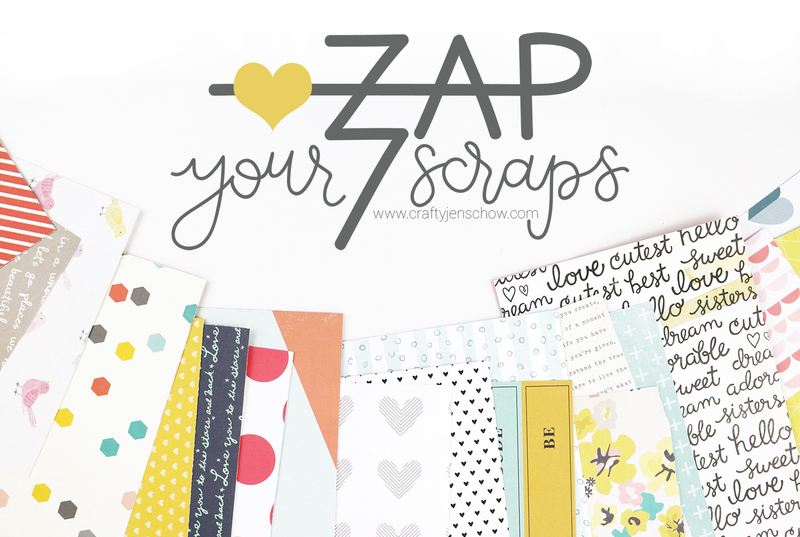 Zap Your Scraps is a self-paced online class taught by Jen Schow. Get it at the introductory rate of just $25 until February 17, 2017! If you have more patterned paper scraps than you know what to do with, this class is for you! You can view a promotional video for the course below.